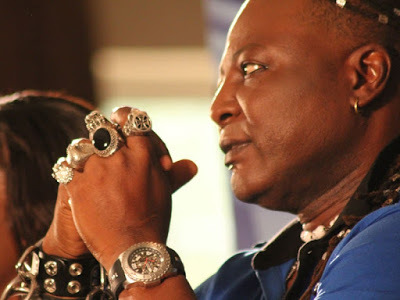 Nigeria's controversial entertainer, Charly Boy in this new post is saying the president is seriously sick and the country is being run by other people. "My people, Una don hear? Them say our Aboki President dey suffer from Alzheimer disease. Hummmm, wahala don full ground. Kai! Chineke God why? That sickness wey dey make old people forget many things. Amibo people say the matter is wounding our presido heavily. Ha, which kin bad luck we get sef. I hear say the cabals don take over, Na dem dey run we country. Guys we don enter the real One Chance.